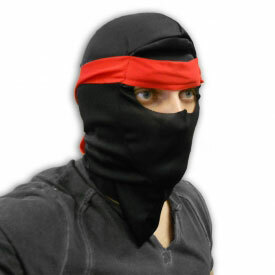 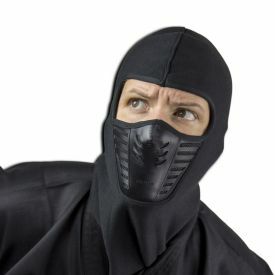 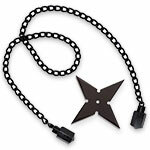 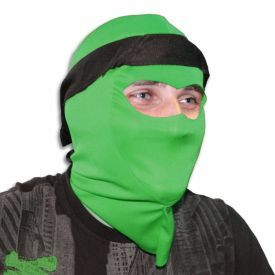 It's time to accessorize your ninja uniform with a ninja mask that no one will forget. 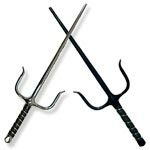 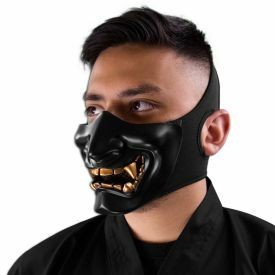 The Death Metal Ninja Mask isn't just a mask with a skull design on it. 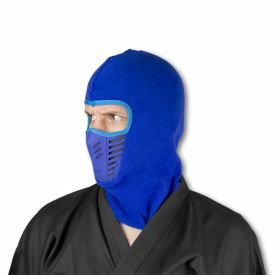 That wouldn't be distinct enough. 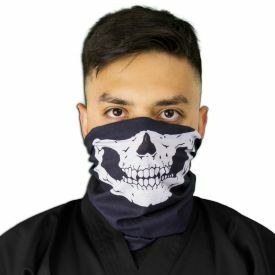 This ninja skull mask has the design of a leather-clad ninja who is too punk to let something like death stand in the way of some high-stakes ninja action. 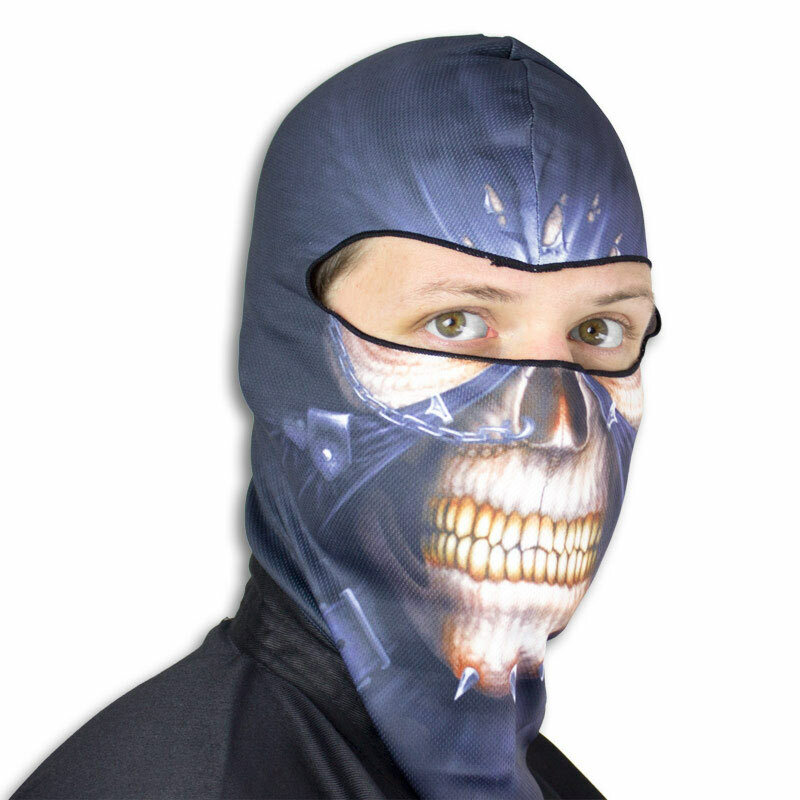 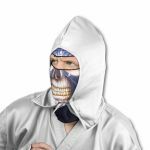 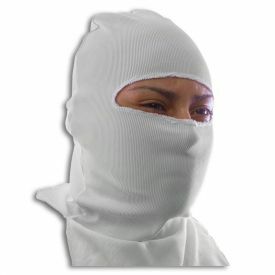 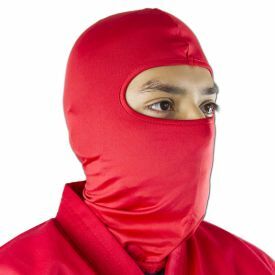 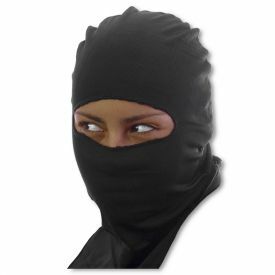 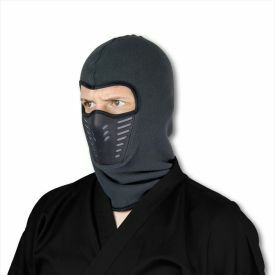 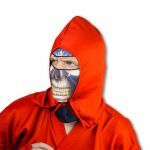 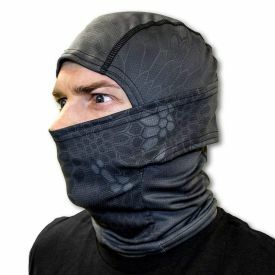 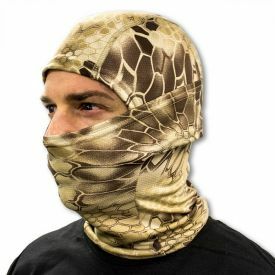 Made out of 100% Polyester, this heavy metal skull balaclava improves any ninja uniform you want to wear. 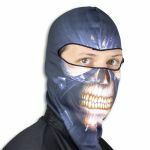 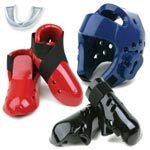 The skull mask even works with any kind of costume you want to accessorize for Halloween or cosplay.